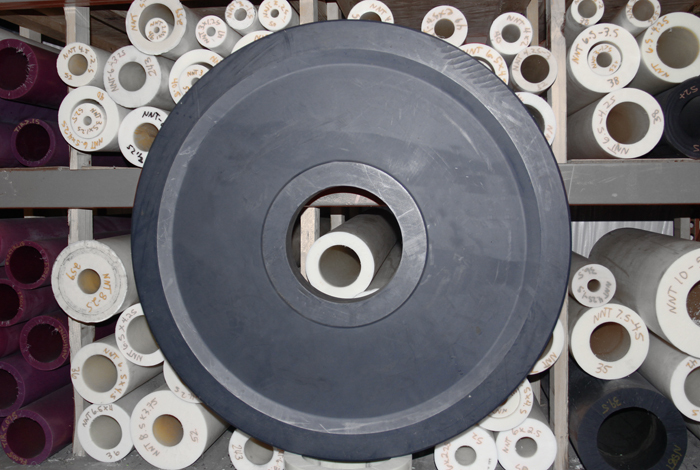 There are numerous advantages of a Nylatech sheave or pulley over conventional steel or iron sheaves. 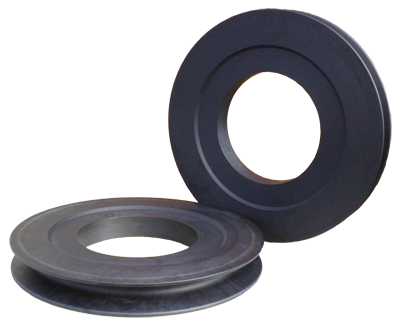 Nylatech Monomer Cast Sheaves are better suited to the “on again, off again” loading typical for this application. With enhanced material memory and resiliency, the rope grooves will flex under the load of the rope providing increased support to the rope. Nylatech Cast Nylon Sheaves will not rust or corrode.